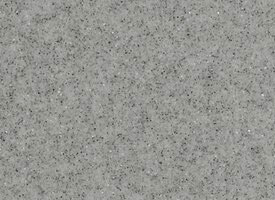 Vantage Floor Coverings Store- Vantage Floor Coverings Inc. Carpet, linoleum, tile, laminate and hardwood floorcovering options are available at Vantage Flooring in Leduc. Vantage Floorcovering has many flooring options including hardwood, tile, carpet and laminate. Quality Floorcoverings including hardwood, ceramic, linoleum and tile can be installed by Vantage Floorcovering. Our promise, "No job is too big or too small!" Whether it's hardwood, carpet, linoleum, or tile, Vantage Floorcoverings has the answer for all your flooring needs. Vantage Floorcoverings has lasting, stylish solutions to complement any decor, with top quality products from the brands you trust. Our wide selection of floor covering options will ensure your flooring requirements will be met for your home, office or retail space. At Vantage Floorcoverings, our team of qualified professionals will ensure our customers shop with confidence, by finding the right products at great prices. All products are professionally installed and serviced by Vantage Floorcoverings, providing you with peace of mind. 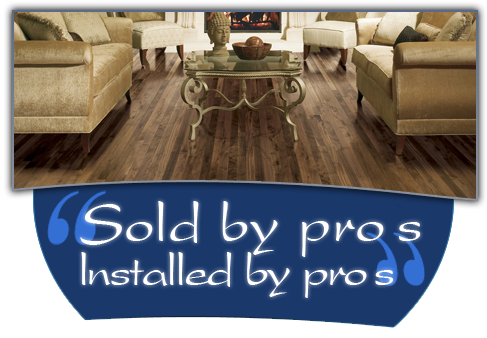 Visit Vantage Floorcoverings; your local one stop flooring store TODAY, and shop with confidence! See Us Soon at our Showroom!